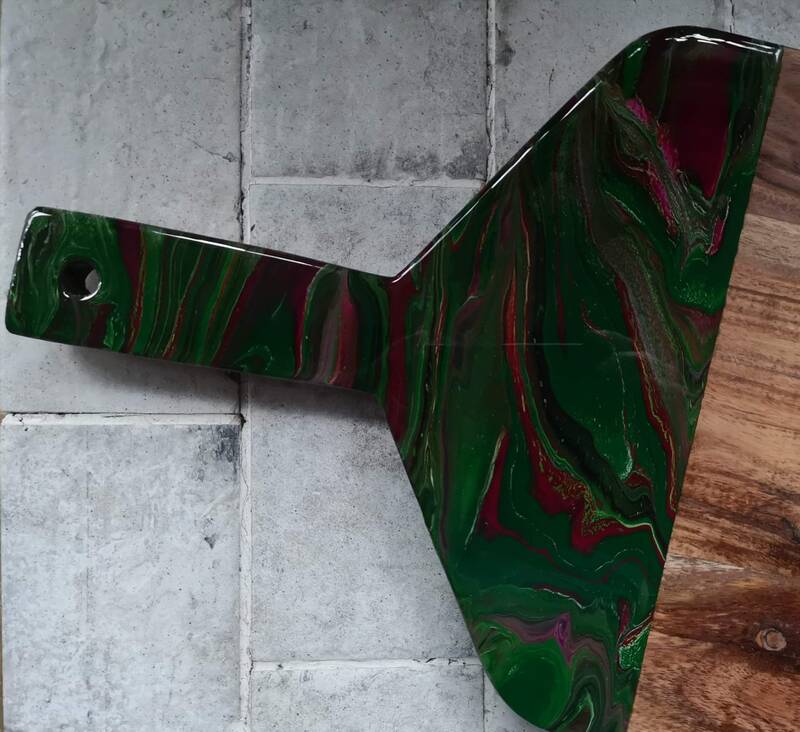 Acaciawood serving board / cheeseboards, great size for entertaining, you can pile all your goodies onto share. - purple/lilac and white with amethyst stones. 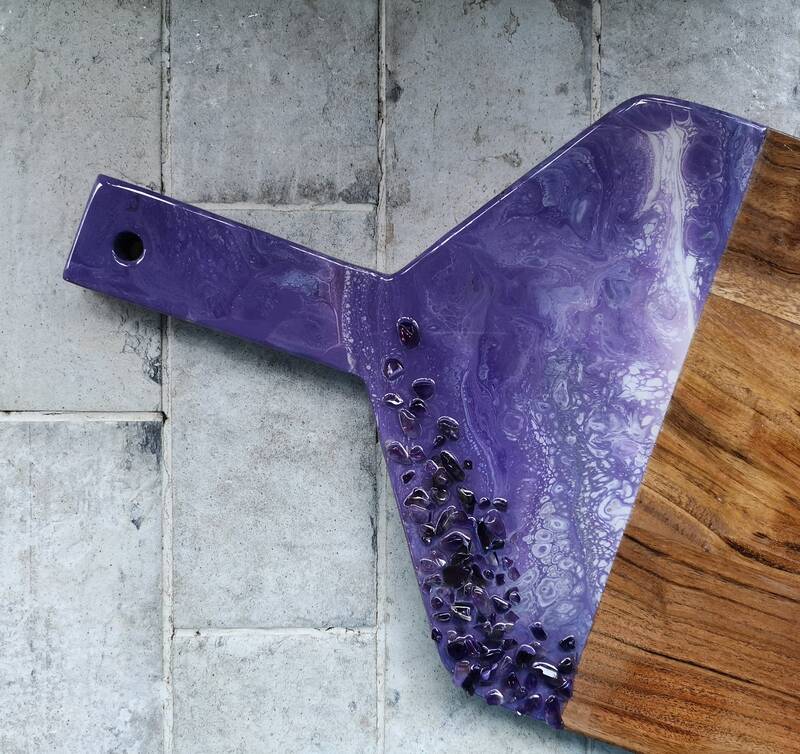 Each board comes with care and cleaning information. 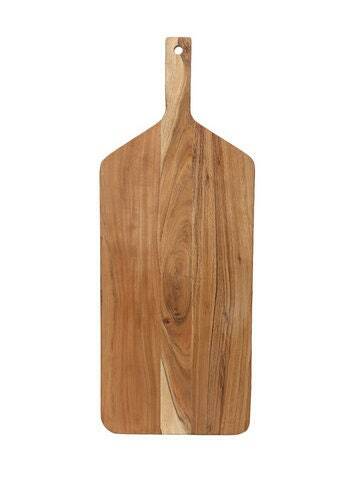 Dimensions of these serving boards are: 72cm L x 28cmW x 2.5cmD. Sealed with food safe resin. 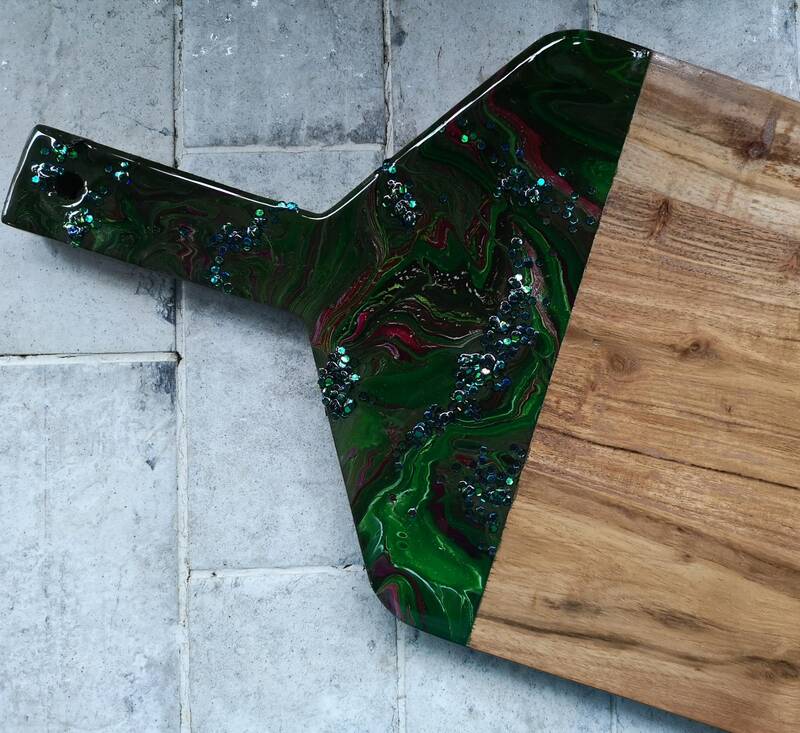 The boards can be used as a chopping board, or cheeseboard, taking care not to cut directly on the resin artwork. Not dishwasher, microwave, oven or cooktop safe (comes with care and cleaning instructions)..